A penguin sits calmly in a classroom, a past-it actor confronts a spectre, and air raid sirens ring out over the Mersey. Elsewhere, a lonely child prays to a dead pop star, a social misfit learns something important, a misanthrope is reformed by an unlikely companion, and a boy imagines beauty where others see only ugliness. 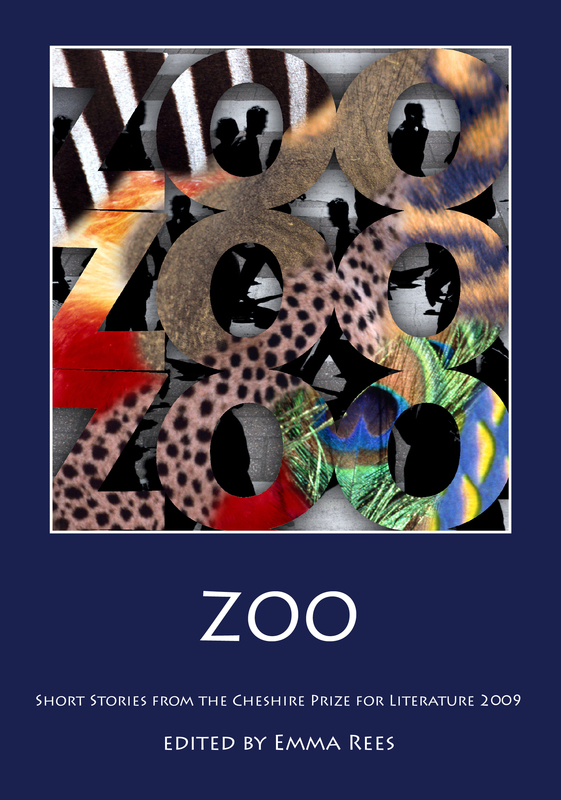 This is Zoo, where the quotidian and the sublime are juxtaposed and where we can imagine ourselves momentarily, at least living the lives of others. As spectators we progress from one cage to another; as readers of the anthology we go from one story to the next, visiting some more than once, and finding meanings and associations which are, ultimately, unique. The Cheshire Prize for Literature was inaugurated in 2003 as the High Sheriff's Cheshire Prize for Literature. It is funded by Bank of America and administered by the University of Chester.